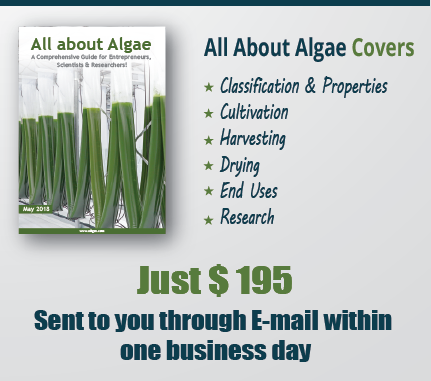 Currently, there are two main strategies for growing algae: open ponds or closed bioreactors. Ponds are cheaper, but there’s a danger of unwanted species blowing in. In either case, one of the difficult steps is separating the tiny organisms from the water. 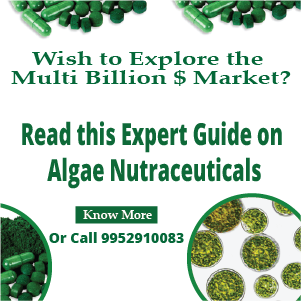 Ohio-based AlgaeVenture Systems announced a new way to “dewater” algae using capillary action rather than centrifuges. “We have demonstrated a truly disruptive technology that reduces [the dewatering] cost by more than 99 percent – from $875 per ton to $1.92 per ton,” said Ross Youngs, CEO of Univenture, parent corporation of AlgaeVenture Systems, in a press release. Once the algae is dry, the oil can be extracted using mechanical or chemical crushing, Byrne explained. It could then be burned as is, but some chemical processing is usually done to make it into biodiesel or jet fuel. For this last step, United Environment and Energy (UEE) in Horseheads, N.Y., has developed a solid catalyst that can drive the chemical reactions without generating as much waste as do current methods that rely on liquid catalysts. “No water is used in our process so that no waste water is produced,” said Ben Wen of UEE, who presented the new method at last week’s American Chemical Society meeting. 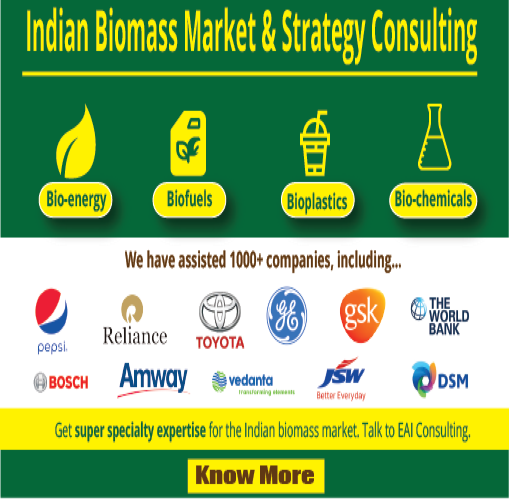 And because the solid catalyst can be used over and over, the production of biodiesel can be more continuous.